Authors spend hours outlining their plot and character profiles, researching background information, and devote months and even years writing their novel. After this comes the decision regarding publishing option. While traditional publishing is a common option, self-publishing is also a popular choice. What are the real benefits of self-publishing? Other than traditional publishers, authors can have books published by self-publishing in Newton, MA. This option guarantees that authors retain creative control and gain greater financial rewards. Over the self-publishing process, authors retain their control over the content of the book as well as the cover design. The way the texts and images are arranged is also at the discretion of the author. Digital book printing allows for crisp illustrations and clear, crisp font. The author did the work, the author should be able to assume all of the profit. With self-publishing, authors get every nickle from sales, allowing for more of a budget for marketing and promoting. For more details on self-publishing in Massachusetts, contact Country Press, Inc.
Digital book printing has reshaped the book publishing industry. Because of the streamlined printing process, these services can be beneficial to interested authors because of the option for self-publishing. Publishing a book was more challenging in days past. Only large publishing houses could get the a book to market. Authors needed large amounts of capital for bulk printing in order to save on cost per book. Off-set printers were used which took longer to print. However, today that is no longer the case. With the birth of digital printing, authors who don't want to spend as much money or time can get their books to market by self-publishing in Newton, MA. Interested independent authors can get their books published without going through the traditional publishing process. Self-publishing has many different advantages and benefits. Even highly successful authors are interested in this process. Now, getting titles on the shelves no longer requires such a large sum of money. To find out more about the benefits of self-publishing and digital book printing, contact Country Press, Inc. Simply put, self-publishing is a means for authors to get their books published without using a traditional book publisher. This option is possible and popular because of the advanced technology incorporated in today’s digital printers. Self-publishing in Boston, MA has become the fastest growing segment of the publishing industry as more and more independent authors choose this option for various reasons. For instance, self-publishing allows the author to be in control of the entire creative work and selling process. 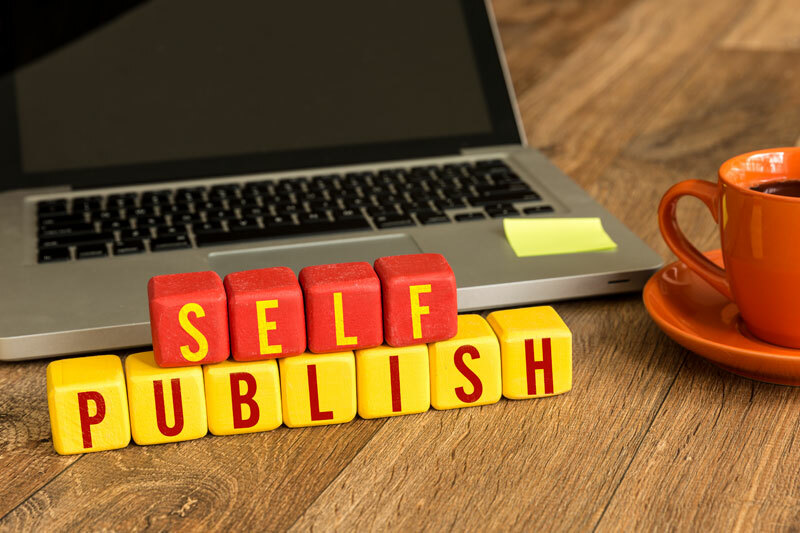 While self-publishing does mean paying the full cost for producing your work while being responsible for marketing and distribution, this venture is often more fulfilling because the finished copies, copyright, subsidiary rights, and all profits are exclusively the authors. Gone are the days when self-publishing was chosen only by those who could not get a publishing company to sign them. As a matter of fact, even highly successful authors are now self-publishing. It is also worth noting that authors are benefiting from self-publishing and digital book printing. Fewer books can be ordered at once, books are printed faster, and there is no longer a need to pay for too many books or expensive storage. To find out more about self-publishing digital book printing, contact Country Press, Inc.
Today, more and more aspiring authors realize that self-publishing through state-of-the-art digital printers can be beneficial to them. If you want to publish a book but want to save money while getting your books on the shelves fast, you may want to take advantage of what these digital printers have to offer. Self-publishing in Boston, MA is more convenient than ever before. 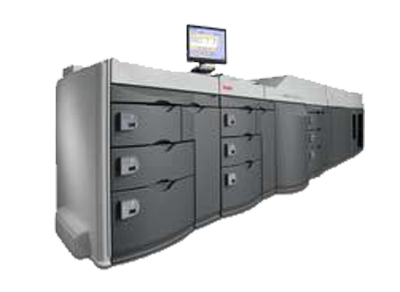 Digital printers allow for a faster printing process without jeopardizing quality. No need to worry that some copies may be unreadable because the digital printers are precise from the first page to the last. The digital book printing guarantees clear text and images in every copy of the book. Whether black and white or in full color, the quality of printing is always high definition. This means that your books will offer an unmatched reading experience. To find out more about the benefits of self-publishing through digital book printing, contact Country Press, Inc.